Straight from the Lion City to the Pearl Orient Seas. Finally a new way to enjoy our favorite teas. 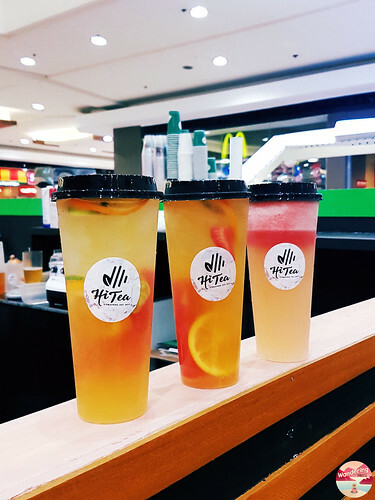 A fruit tea brand from Singapore is coming to Philippine shores this summer. Hi Tea’s very first branch here in the Philippines will be located in Robinsons Metro East. They will be having a soft opening tomorrow April 13, 2019. As part of it they will be selling some of their drinks. Then on April 27, 2019 will be their grand opening! 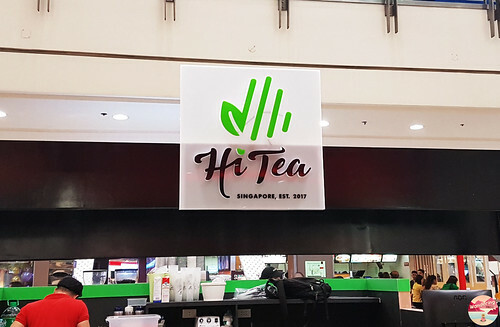 WHAT IS HI TEA SINGAPORE? 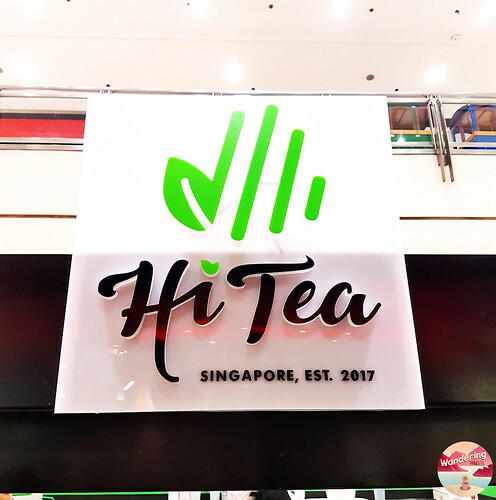 Hi Tea Singapore was co-founded in Singapore last 2017. The lifestyle concept incorporates cold brew techniques and fresh fruits in creating its innovative drinks. They have their Watermelon Snow, Mix Fruit King, Avocado Snow and Lime Ice. They also have their Pineapple Snow, Cream Cloud Strawberry Snow and a lot more. Out of those teas, we tried their 2 bestsellers. 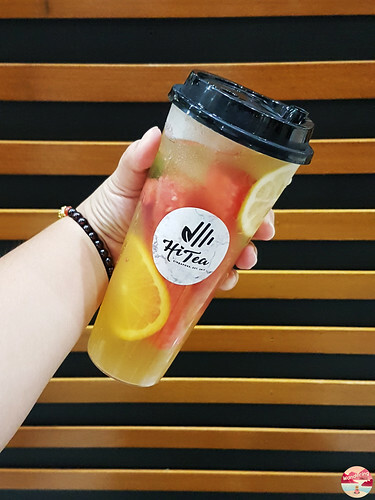 This tea is basically made from tea and a lot of different fruits such as watermelon, strawberry, calamansi and lemon. It taste really good and refreshing. This drink comes with only once size that costs 155PHP. Not bad, because it is made with natural fruits and you can also eat the fruit inside it. Who would not love a watermelon because I really do love it especially when it is summer season. 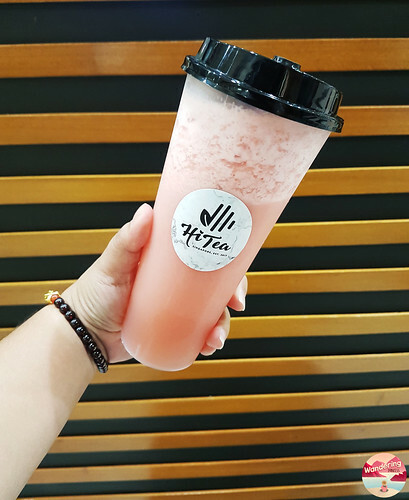 Their Watermelon Snow is indeed very refreshing and healthy at the same time. It taste naturally sweet and the tea within it compliments the whole taste. This drinks comes with two sizes in costs 110PHP and 125PHP. WHAT IS THE DIFFERENCE OF HI TEA TO OTHER TEAS? Hi Tea uses cold brew tea because it has shown to have reduced bitterness and heightened aroma. Their cold brew teas may also have a slightly different flavor profile which results in a smoother and less astringent taste. All of their teas as well are made will fresh and natural fruits. Follow their social media accounts to know more details and for upcoming announcements. You can also watch my latest vlog about Hi Tea in my Youtube Channel. Just click the LINK. Hi Tea uses cold brew tea because it has shown to have reduced bitterness and heightened aroma.